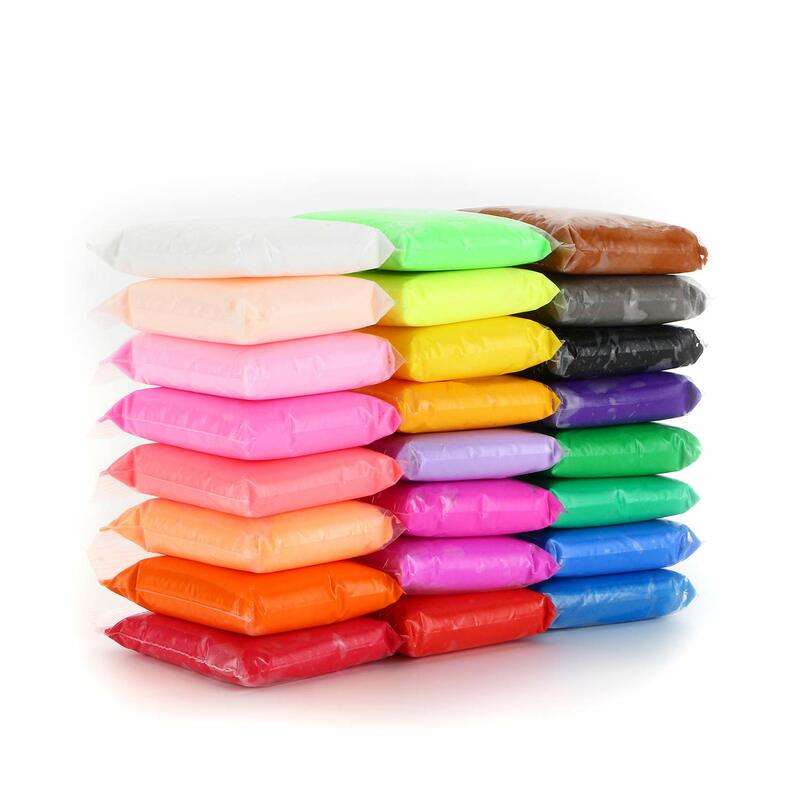 Safe Material:Items certified by ROHS/SGS non-toxic and odorless,health and environmental protection,please feel free to buy. 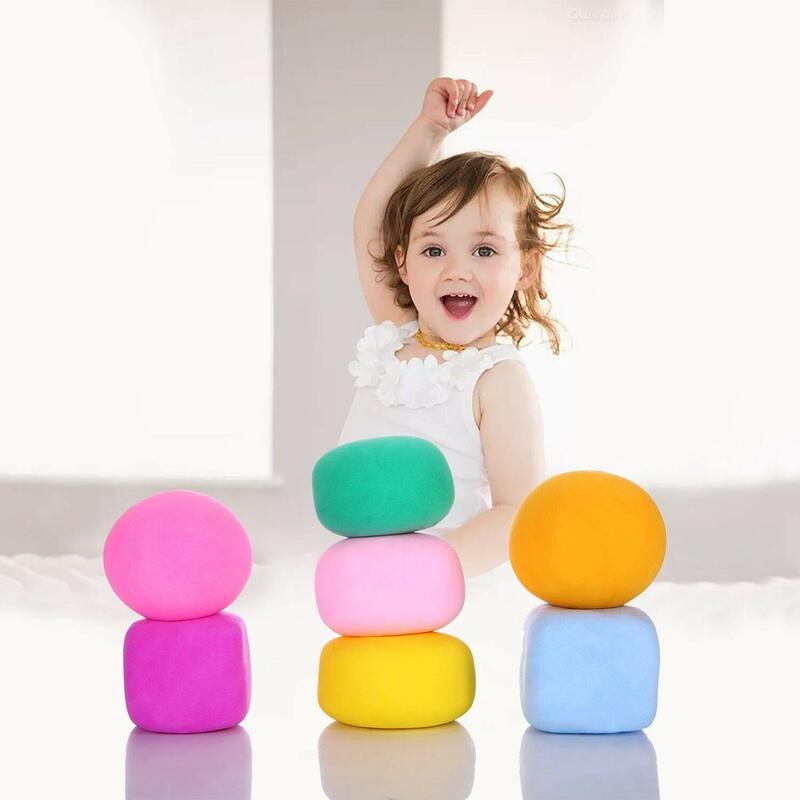 Air dry clay is extremely soft and flexible, easy for kids to shape.air dries completely in 24 hours at least. 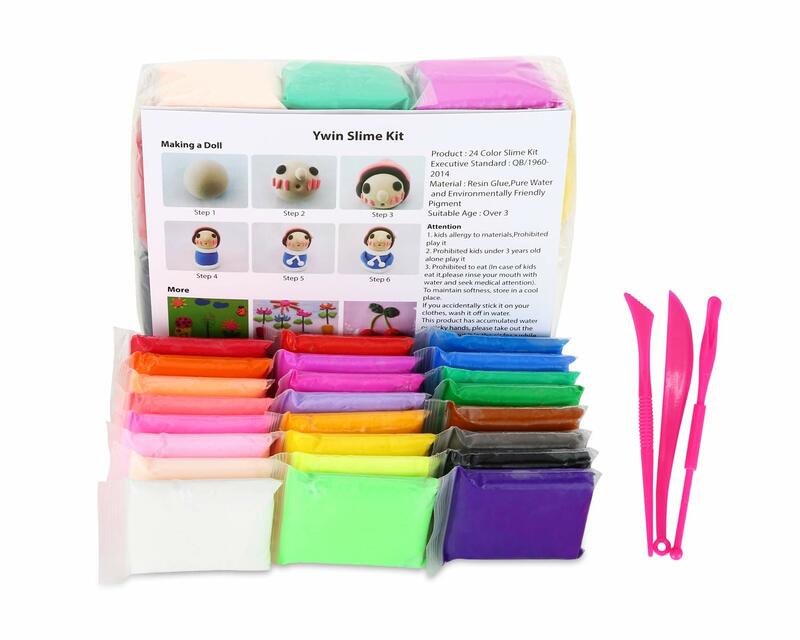 Best Gift:The slime kit is very popular in kid craft,ideal for holiday and birthdat gifts.kids can makes the unique art craft with friends and family meber. 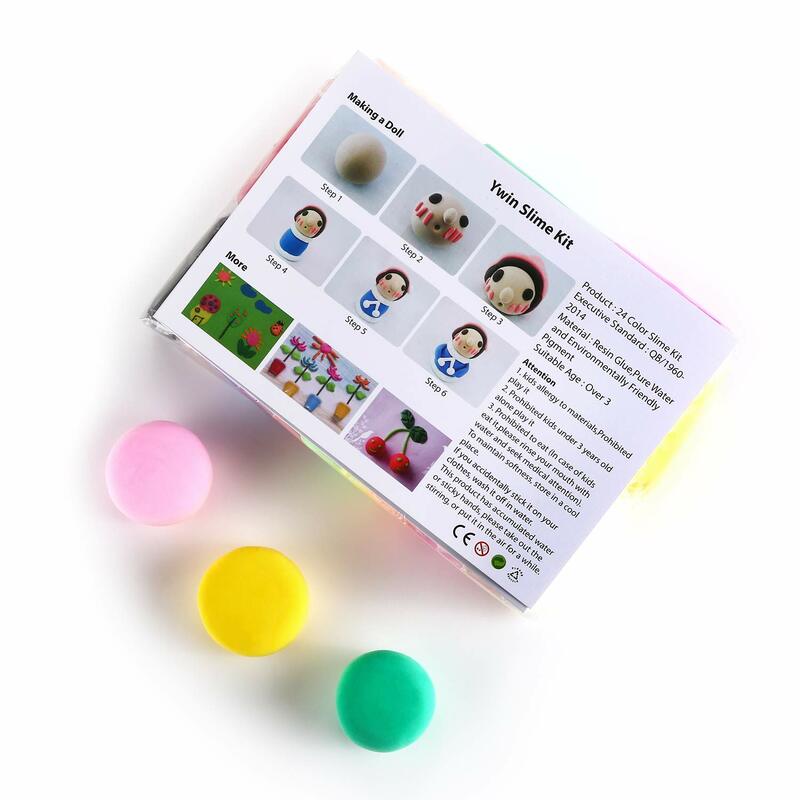 Ywin Modeling Clay,best gift choice for 4-12 years old girls. 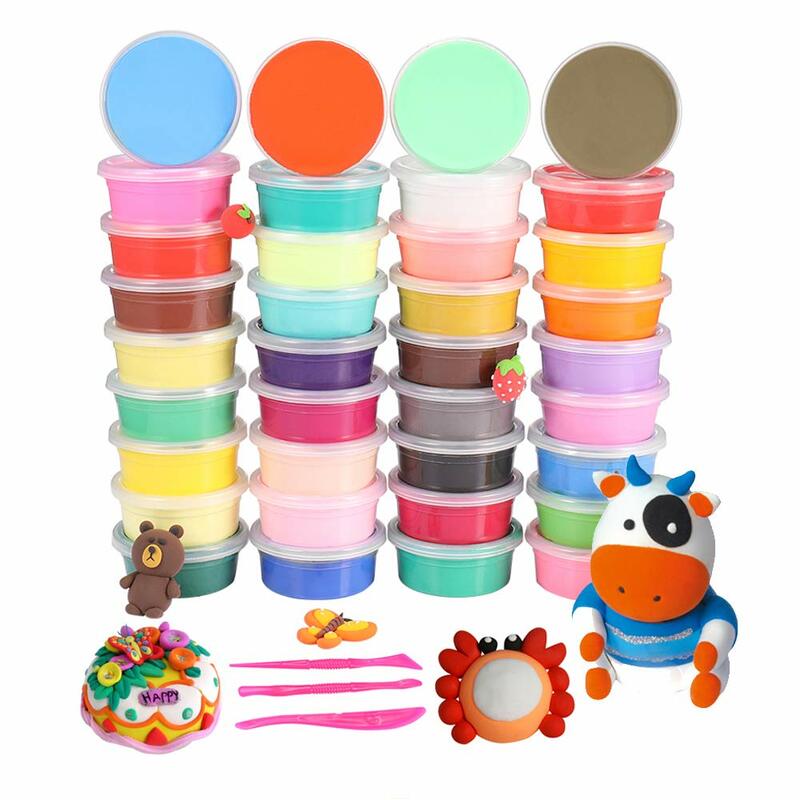 Air dry clay is very popular in kid craft. 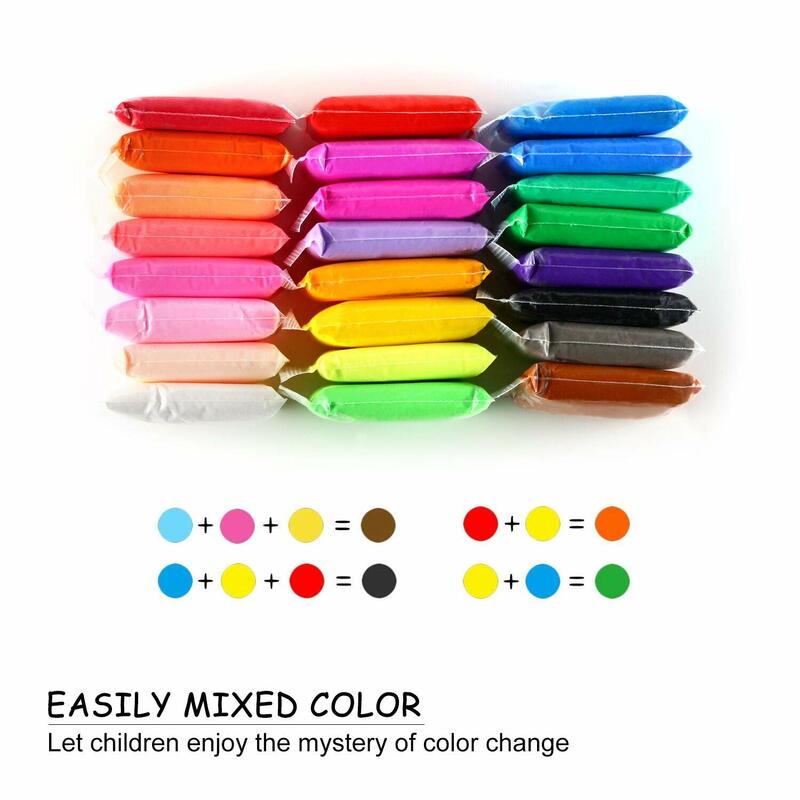 1. if the kids allergy to materials,Prohibited play it. 2. Prohibited kids under 3 years old alone play it. 3. Prohibited to eat (In case of kids eat it,please rinse your mouth with water and seek medical attention). 4. Please put the slime back in the container when you don’t use it, it will be air dried if you exposure it to the air for a long time. 5. If you accidentally stick it on your clothes, wash it off in water. 6. This product has accumulated water or sticky hands, please take out the stirring, or put it in the air for a while. This product is soft and not sticky! My kids made some people with this clay. 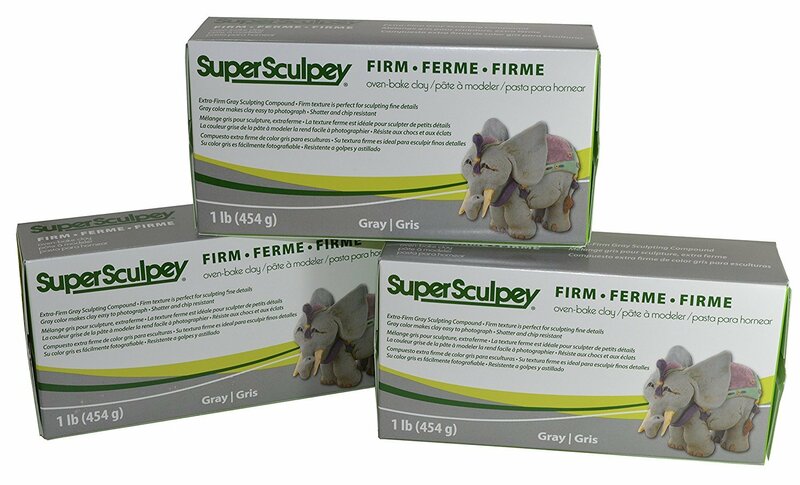 The clay is soft and easy to mold. It also comes with some cutting tools. I would recommend this product for kids that have a good imagination. You can literally build anything with it. It is totally worth your money and you should buy it for your kids too. My daughter loves these! So many colors!!!! My 10 year old daughter loved this fluffy slime. She loved all the different colors that it came with. We would definitely buy it again. Item as described, kids loved it. happy with purchase. Itu2019s non sticky. Itu2019s easy to take out. Itu2019s soft. Using it as a stress ball now. Later, will use it to create something. I really like it. 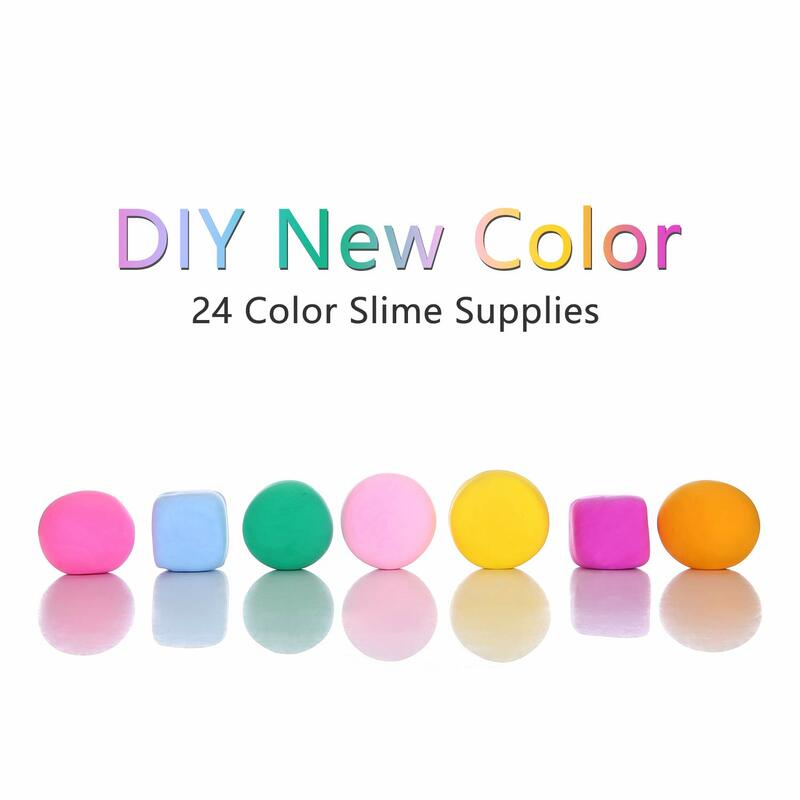 A big package of Slime come with tools, so colorful, my boys have good time to playing that with friends!will buy again! Cute little slime set. Daughter loves it! What a fun product. 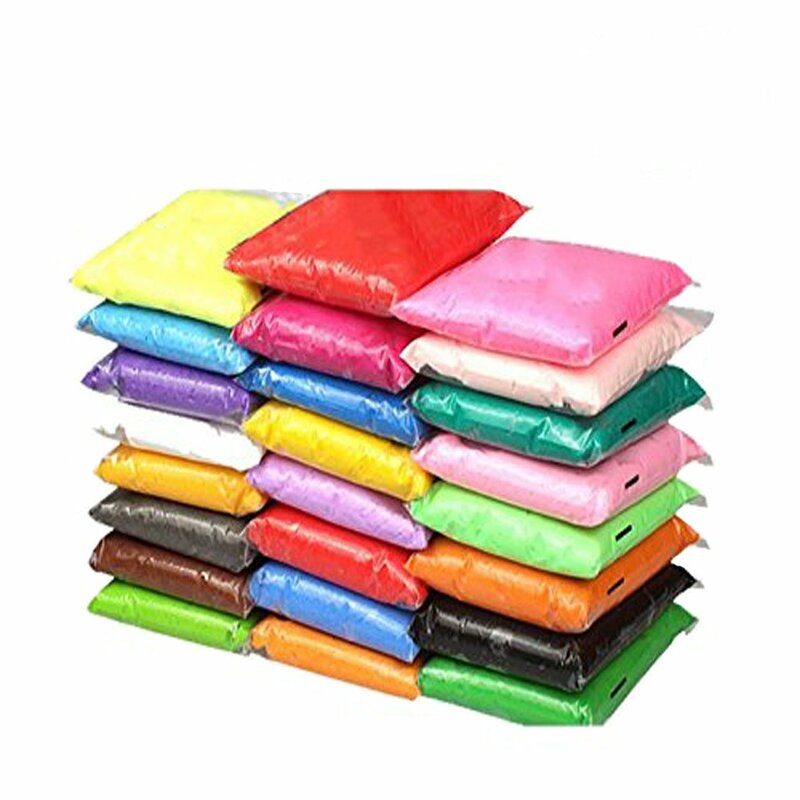 I teach English lessons online and one of my students makes a lot of slime. It was fun to show her this and she knew exactly what it was and lives in China. 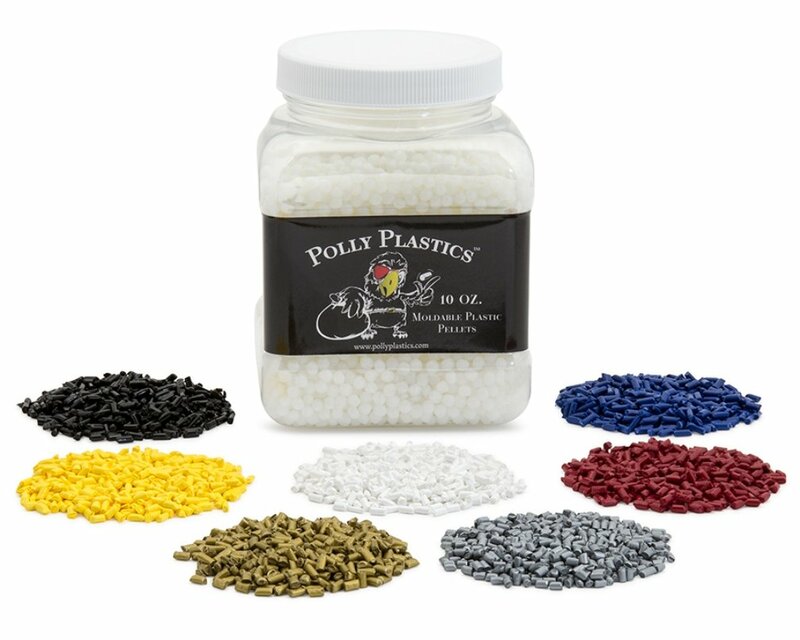 I bought this line for my grandsons it is easy to clean up fun to use and kept them entertained for hours. You made some very fun projects. This makes a great gift. I love all the colors! !